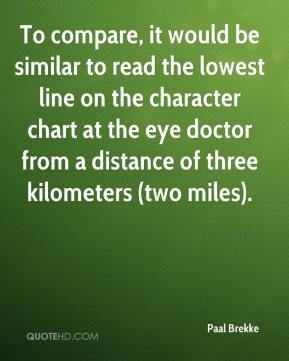 To compare, it would be similar to read the lowest line on the character chart at the eye doctor from a distance of three kilometers (two miles). This is also a very fast one. 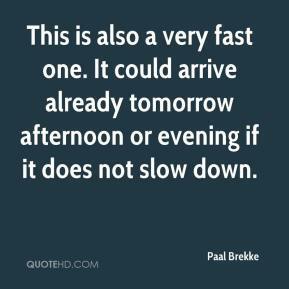 It could arrive already tomorrow afternoon or evening if it does not slow down. Once the comet images were unavailable for months. 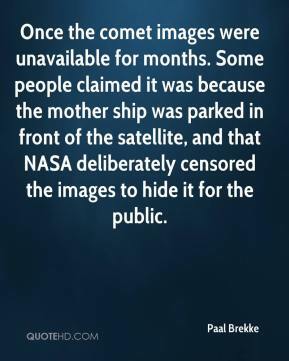 Some people claimed it was because the mother ship was parked in front of the satellite, and that NASA deliberately censored the images to hide it for the public. 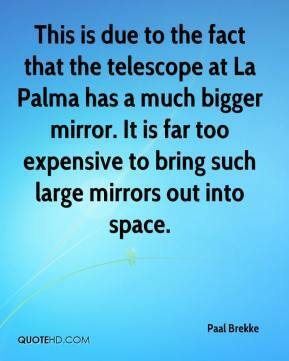 This is due to the fact that the telescope at La Palma has a much bigger mirror. It is far too expensive to bring such large mirrors out into space. 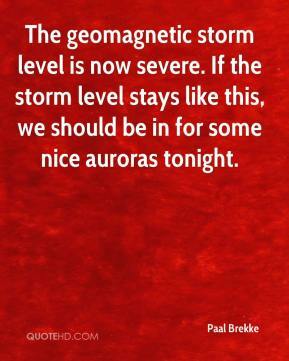 The geomagnetic storm level is now severe. 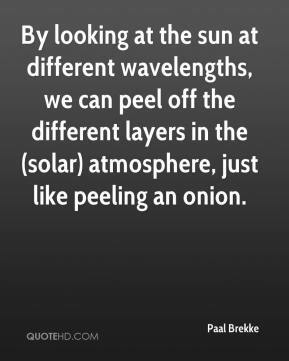 If the storm level stays like this, we should be in for some nice auroras tonight.